For power distribution infrastructure you can’t look past Ampcontrol’s 50 year history of designing, manufacturing and delivering robust, integrated electrical solutions to industry. 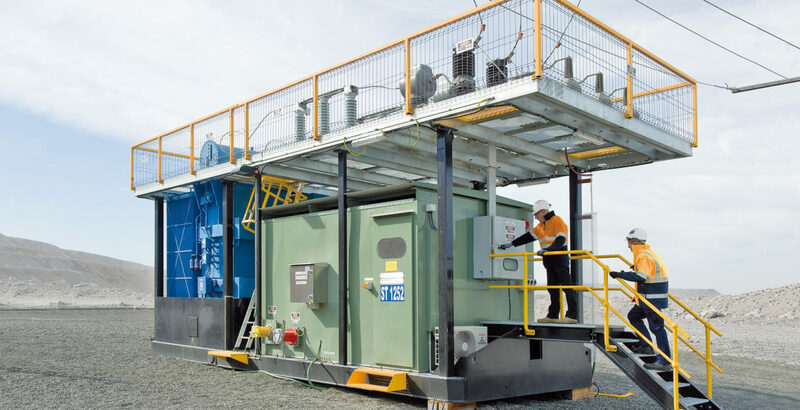 Recognised as a world-class designer and manufacturer of high voltage, high current and hazardous area power infrastructure, Ampcontrol delivers customisable solutions to the mining, industrial, infrastructure, utilities and renewable energy markets. From Outlet Cassette Systems to high end fully customised longwall packages, we specialise in solving your power infrastructure needs with in-house designed and manufactured electrical products engineered to international standards. From research and development through to the manufacture, training and service of our products, Ampcontrol can offer a complete package, tailored to your individual needs. For us there is no ‘one size fits all’ when it comes to the highly important electrical power infrastructure we design. We approach each challenge with the same goal: deliver a final product that provides a safe and efficient outcome.